Written as a response to the Brexit referendum, while also referencing US sitcom ‘It’s Always Sunny in Philadelphia,’ Martha Ffion’s latest single “Kennedy Hair” is the sense of playfulness that’s needed in moving forward. What makes a song political? It seems like everything at the moment, whether music, art or fashion, is put into the context of politics. Dark and dystopian? Must be thoughts on our future. Overly colourful and cheerful? Clearly a reminder to be positive. Alluding to somebody spreading hatred? Well that’s about Trump. 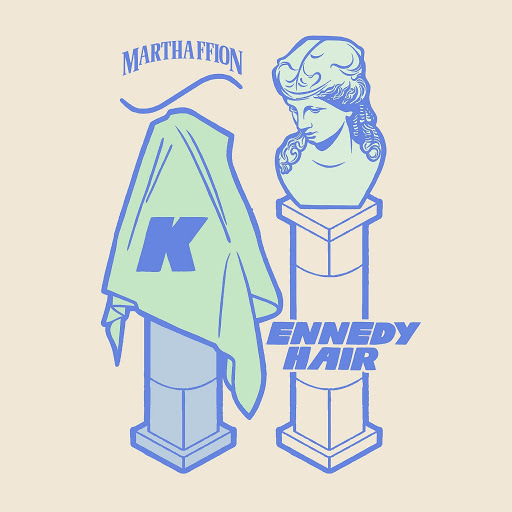 Martha Ffion’s “Kennedy Hair” (released January 18) is a confirmed response to political happenings, using a scene from US sitcom It’s Always Sunny in Philadelphia and a declaration made by British politician Nigel Farage as a way of emphasising an absurdity attached to the manipulation of societies. The result is a combination that’s relatable whichever country you’re in. 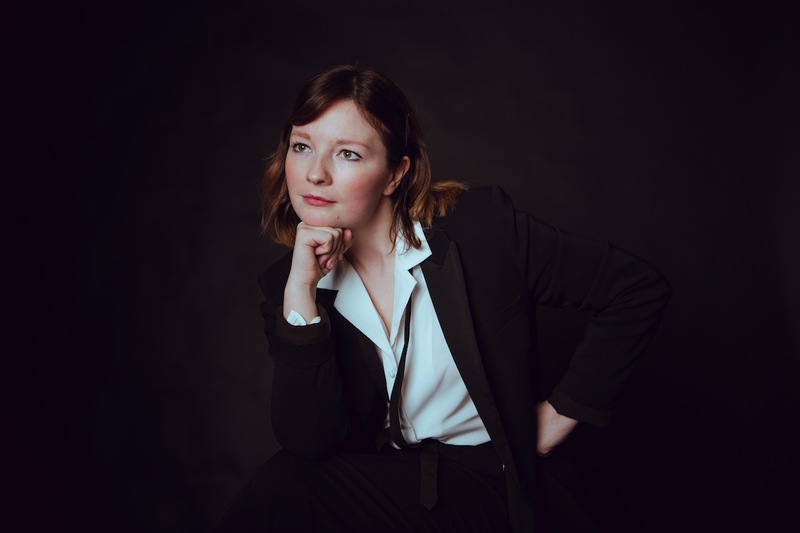 Glasgow-based, Irish-born Claire McKay began her singer-songwriter project Martha Ffion in 2015 and released her debut album Sunday Best in March last year. While the album is a charismatic burst of indie pop, new single “Kennedy Hair” is increasingly more stripped-back and buoyant, taking cues from musical theatre and its quintessential sing-along cheesiness. It was written after the Brexit referendum result in 2016 and the speech made by Nigel Farage, at the time of UKIP leader, gleefully calling the leave result ‘Britain’s independence day.’ The title is from an episode of It’s Always Sunny in Philadelphia where the gang nominates Dennis to run for a local governmental position, despite having no knowledge, because he has ‘Kennedy hair’ and ‘good bone structure’. It’s a fitting analogy, given the taking things for face value that has come to define the whole Brexit situation- People drawn to leaving the EU purely because of attractive prospects, the lack of logic being hidden behind false promises. “Kennedy Hair” begins wistfully with elongated vocals atop a piano before leaping into a catchy chorus complete with a clap-sounding beat. The song’s structure is simple and effective, a sudden key change midway through being the base for the lyrics ‘His unholy offering of comforting things’ repeated with gloomy emphasis. This release is Martha Ffion’s return to Lost Map Records, having released her debut single “So Long” with them back in 2015. In the first instalment of the label’s PostMap Club, “Kennedy Hair” was delivered to members’ letter boxes in the form of a postcard, adding an extra sweetness to the song’s sound. There’s no denying that Britain is in a tedious mess right now, nobody- politicians or public- really knowing what’s going on or what decisions are being made. For outsiders, it probably looks comical (in a tragic kind of way). “Kennedy Hair” isn’t an angst-ridden protest song but maybe its optimistic humorous sound is reflective of the lyrics’ meaning and that coating of utopian ideals. Sometimes being angry doesn’t work. Sometimes satire and a sense of fun are what’s needed to help us move forward.